Located along the state’s southern border, Columbia County is the home to many industries and is rich in natural resources. As of the 2010 census, the county had a population of 24,552. Columbia County is home to a diverse industry base. As the home to the largest Bromine reserve in the United States and vast amounts of timber, natural resources are the cornerstone of the local economy. Columbia County is connected by highway, rail, and air. Three U.S. highways bridge the gap between Columbia County and major interstate highways. The Magnolia Municipal Airport is a city-owned, public-use airport with a 5,008 feet runway. 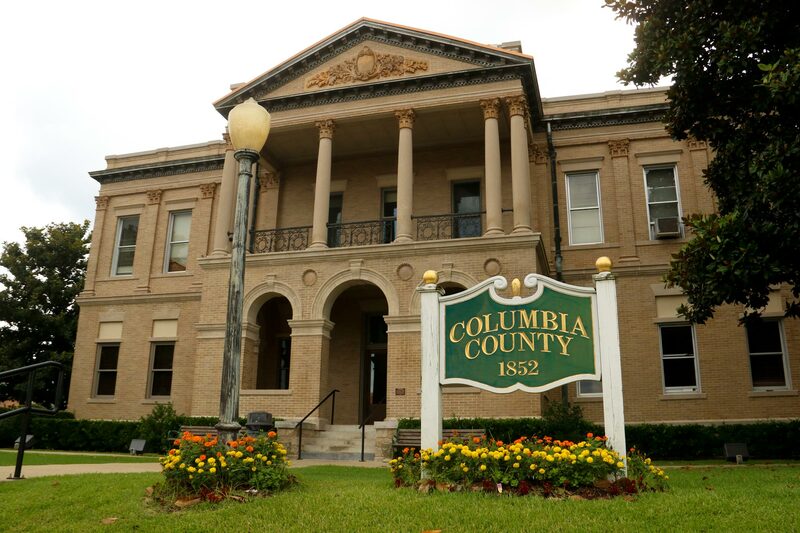 Columbia County is serviced by two public school districts. The Magnolia School District serves students in the cities of Magnolia, Waldo, and McNeil as well as the surrounding areas. The Emerson-Taylor-Bradley School District serves students in Emerson and Taylor. Columbia Christian School, a ministry of First Baptist Church of Magnolia, provides a private education for students in pre-school through 12th grade. Southern Arkansas University, a comprehensive regional university, is located in Magnolia. 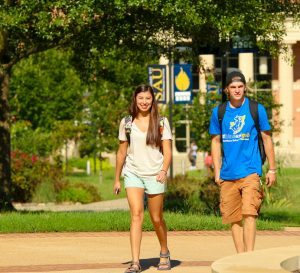 The University has a student enrollment of approximately 4,000 from across the region and the world. The University offers many unique degree programs and top accreditations. Degrees are available at the undergraduate and graduate levels, and students may pursue courses in-person or online. The University often works with area industry to offer degree programs that meet industry demand. For more information, visit the Columbia County website.